Hi friends! 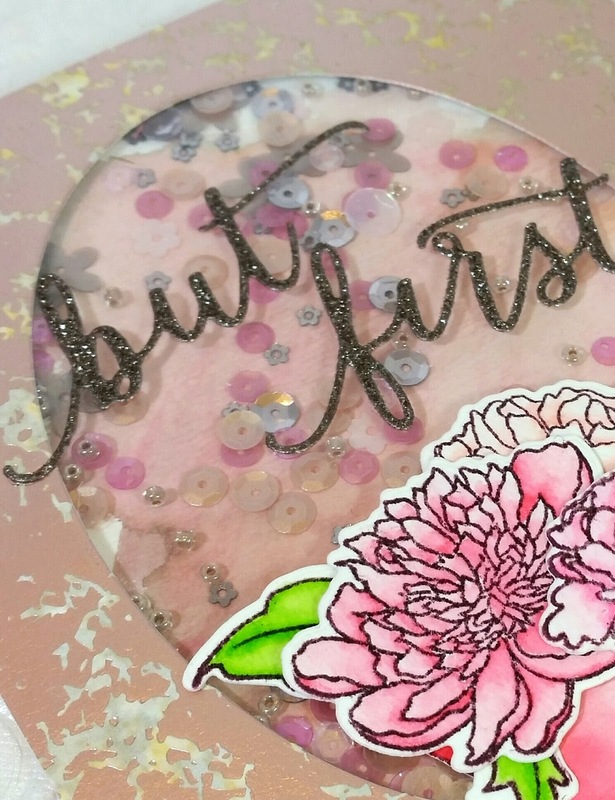 I’m here to let you know that I’m up on The Ton Stamps blog today with a pair of teacup bouquet cards that use the “but first” dies that didn’t make it to me in time for last week’s release. I hope you’ll stop by and check them out! Have a fantastic Thursday, friends! I will be back soon with some holiday cards. 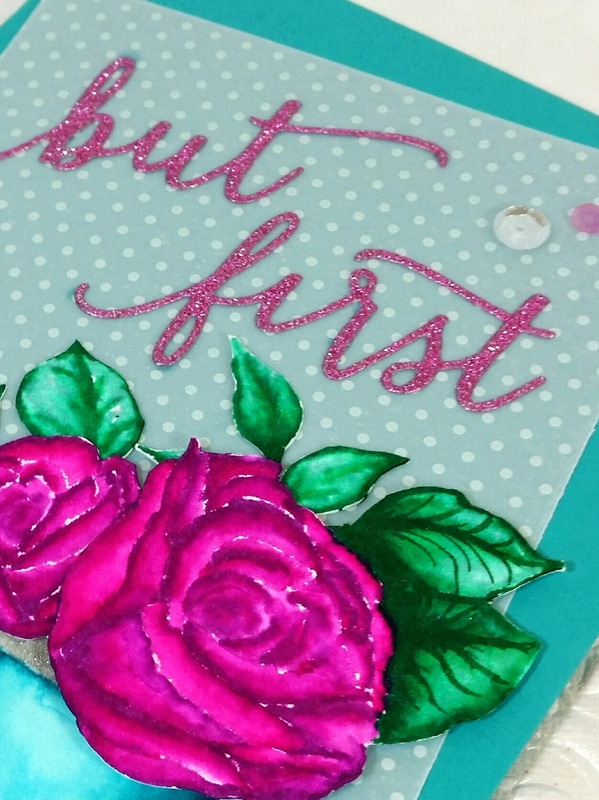 I’m in frantic mode right now… So many projects to finish, so little time.